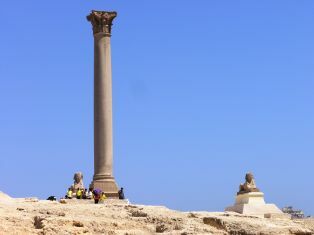 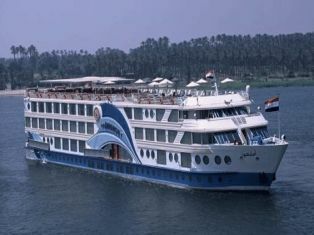 Now you have docked in Alexandria Port meet your Tour Guide who will take you on a journey to visit Cairo. 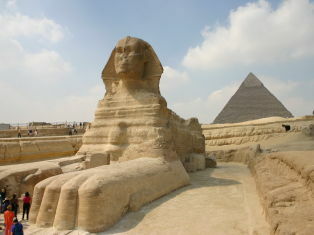 See the unbelievable Great Giza Pyramids where you can learn the history of this seven wonder of the world, then onto the fascinating Sphinx. 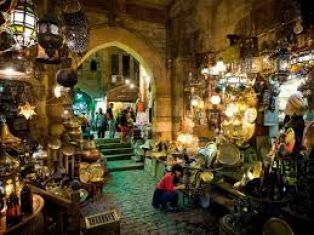 Carry on and enjoy the many interesting artifacts within the famous Egyptian Museum, still hungry for more then travel to the Khan-El-Khalili Bazaar where you can wonder around and do some brilliant shopping. 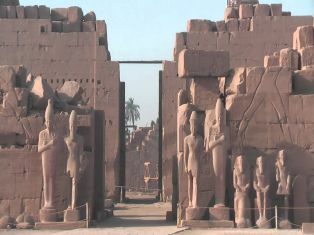 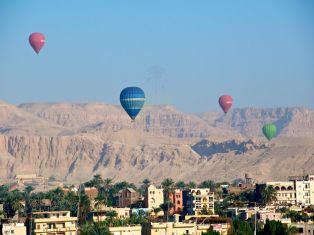 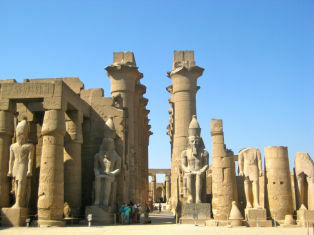 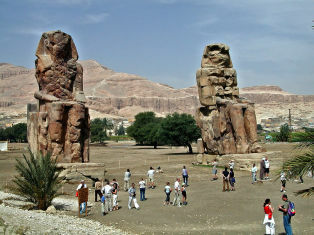 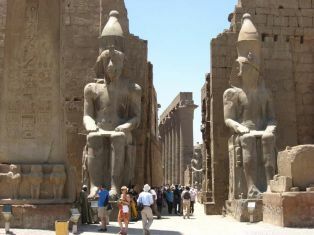 Our Tour Guide will pick you up from Alexandria Port to accompany you for a visit to The Giza Pyramids.These amazing pyramids will take your breath away as you look at the sheer scale of them .Continue on to view the glorious Sphinx which stands on the Giza Plateau, also take a visit to the Valley Temple which belongs to the pyramids of chefren. 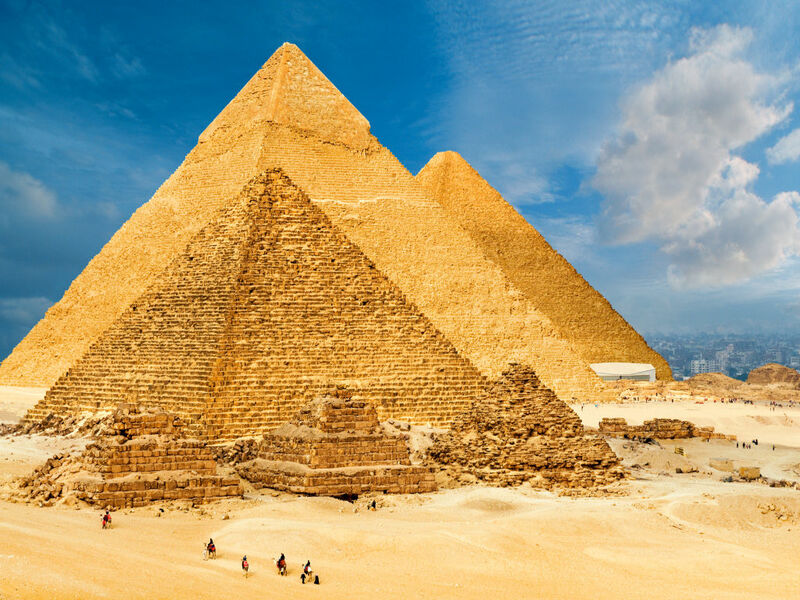 We then break for lunch.After enjoying your lunch we journey on to visit the famous Egyptian Museum.The Museum houses many artifacts from the Pharaonic period,you will also have the great opportunity to view the fantastic Tutankhamun collection of treasure. 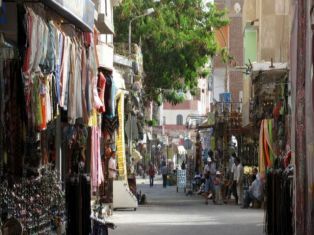 End your tour by visiting the hustle and bustle of Khan-El-Khalili Bazaar and enjoy some fantastic shopping opportunities.Transfer back to your cruise in Alexandria Port.